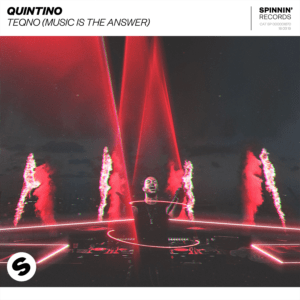 Things have been evolving impressively for Quintino, releasing hit after hit, while playing major festival gigs all over the world. 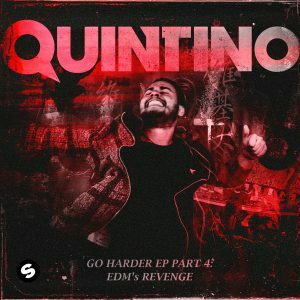 2018 releases include his 4th‘Go Harder’ EP, ‘Get Down’ with Curbi and ‘Knock Out’ with Deorro / MAKJ. 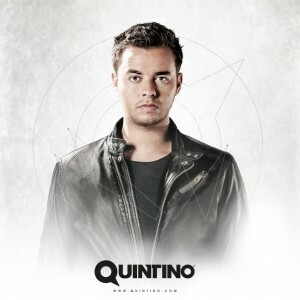 The Dutch DJ and producer also released his solo track ‘Brasil Connect’ which received a string of support from the industry, including Diplo, Dillon Francis and Steve Aoki to name a few, and ‘Epic’ (with Sandro Silva) which was the #3 most played track at Tomorrowland this year. 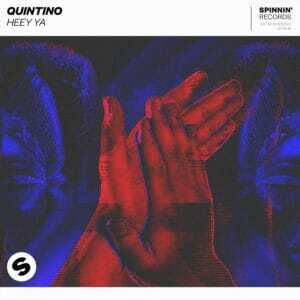 On top of all of this, the Quintino also teamed up with major artists like Hardwell (‘Woest’), Dimitri Vegas & Like Mike (‘Slow Down’ and ‘Patser Bounce’), and Steve Aoki (‘Mayhem’), all tracks turning into certified festival favorites. 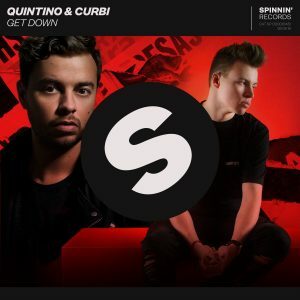 The result: an action packed piece of dance music, aptly titled ‘Get Down’, officially out now on Spinnin’ Records. 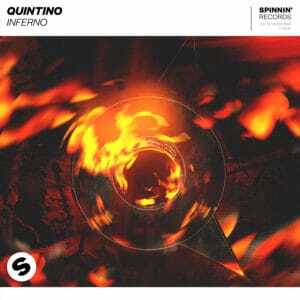 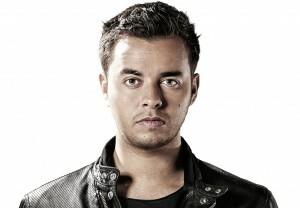 Quintino and Yves V revealed the preview of their latest track titled “Unbroken” on Spinnin’ Records. 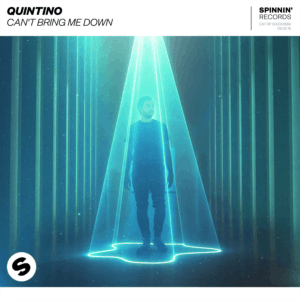 It will be available on December 18th on Beatport!